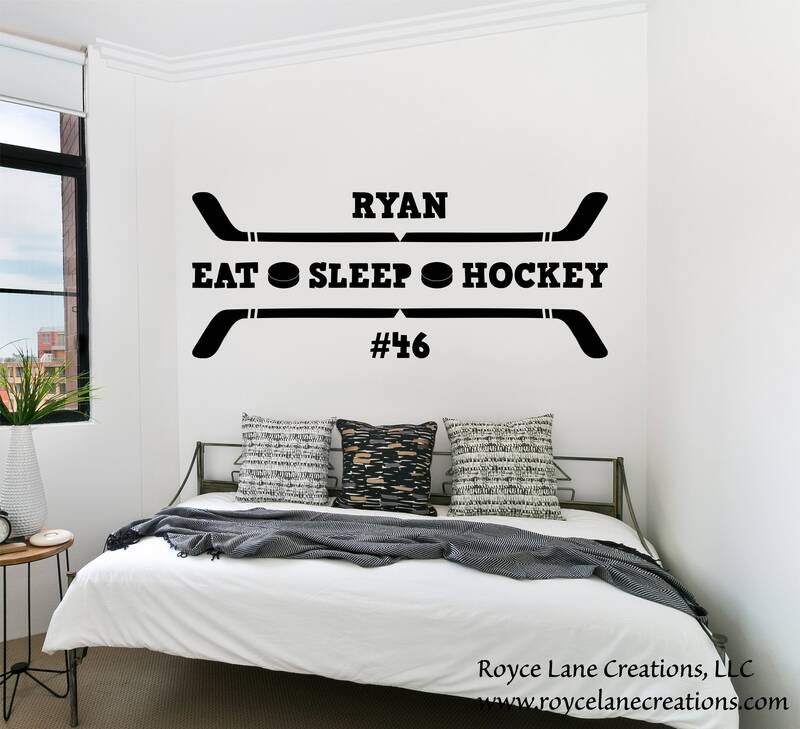 Personalized ice hockey wall decal for boys or girls! Blues, pinks, purples, greens, reds, choose any of our colors for this awesome hockey decal! This hockey decal is perfect for any hockey enthusiast! We will add custom text where the name is and add a number to the bottom. You can add a name, team, or number. Your choice of 2 custom texts. This ice hockey wall decal comes personalized with a name and number, in your choice of a single color and in your choice of several sizes. The decal comes in one single color only. 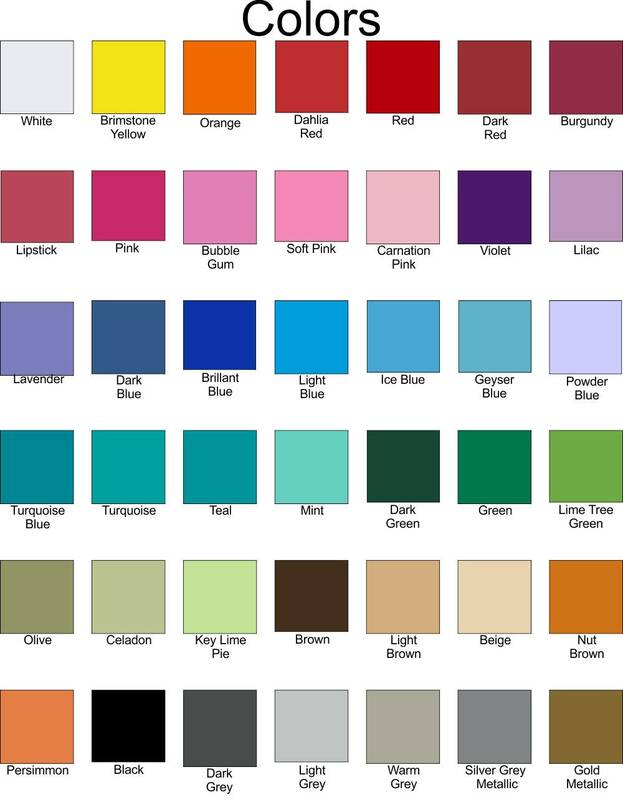 You will need a custom order for more than 1 color. Contact me first to vary from the single color. Do not order from this listing to order 2 colors.